Both the Oscars and Black History Month are recognized in February which gives me the perfect opportunity to celebrate the accomplishments of Black Artists in Hollywood. 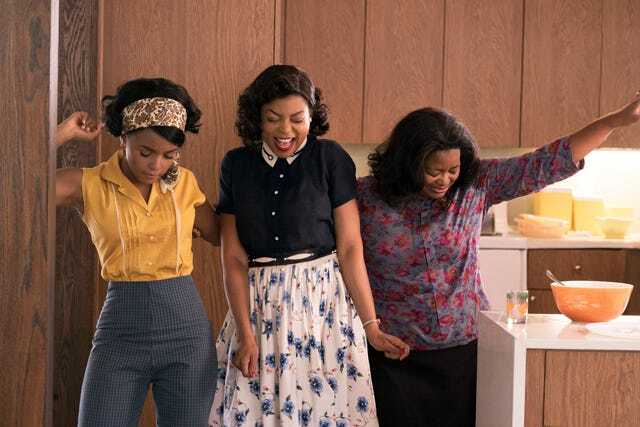 2015 and 2016 were standout years for the lack of Black filmmakers nominated for Oscars. However, 2017 breaks that record and will make African-American Oscar nominee history. 1. 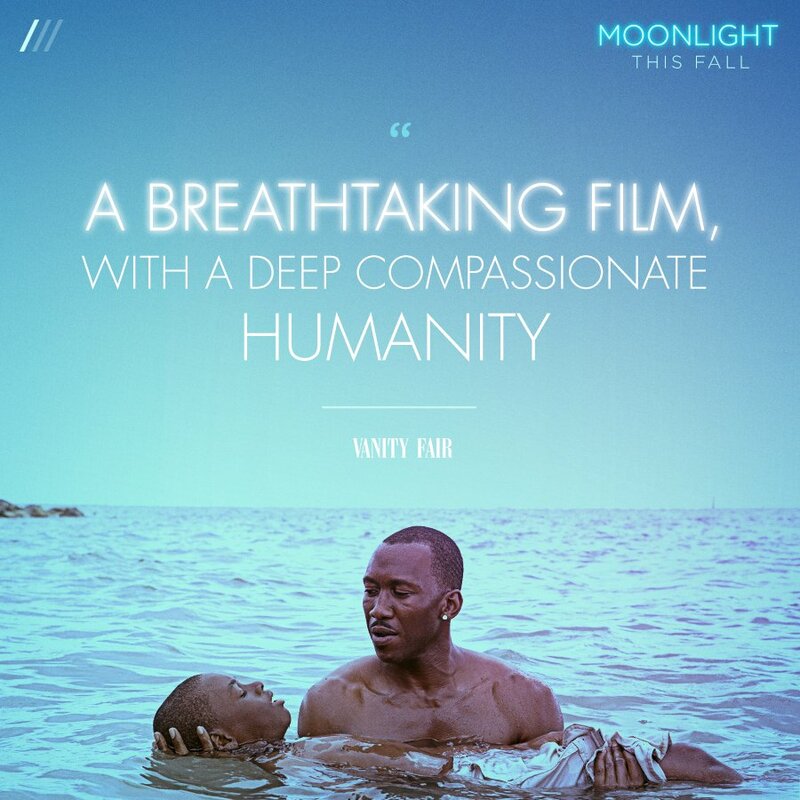 “Moonlight” director Barry Jenkins, 37, is the first African-American filmmaker to be nominated for Best Picture, Best Director, and Best Adapted Screenplay. 2. “Fences” star Viola Davis, 51, is the first Black actress to be nominated for an Oscar three times (Doubt in 2009, The Help in 2012) with her Best Supporting Actress nod. 6. “Moonlight” editor Joi McMillon is the first Black woman to be nominated for film editing. Let’s keep up the good work Oscars! 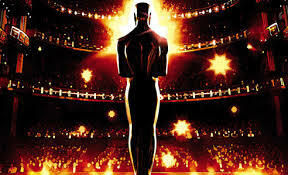 The 12th Academy Awards is historic for being the 1st Oscar nomination for an African-American and 1st Oscar win. In 1940, Hattie McDaniel accepted the Oscar for Best Actress in a Supporting Role in “Gone With the Wind” for the character – Mammy. However, if David O. Selznick (Producer, film studio executive) hadn’t pulled a favor, she might not have been able to deliver her acceptance speech at all. At the time, the Cocoanut Grove nightclub (located in the Ambassador Hotel) was segregated so Ms. McDaniel wasn’t even allowed entrance. Selznick pulled another favor so she could be seated at a table at the very back of the room with her agent. To add insult to injury, Hattie McDaniel wasn’t allowed to speak her own words, the acceptance speech was written by the studio. 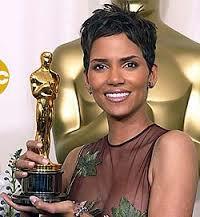 In 2002, Halle Berry became the 1st (and to date) only African-American to win the Academy Award for Best Actress. The Oscar was for the film “Monsters Ball”. Dorothy Dandridge – (November 9, 1922 – September 8, 1965) is the 1st African-American actress to be nominated for a Best Actress Oscar in 1954 for her performance in “Carmen Jones.” She has been recognized with a star on the Hollywood Walk of Fame and was married to dancer Harold Nicholas. Check out my previous post on the Nicholas Brothers here. Halle Berry portrayed her life in the HBO biographical film “Introducing Dorothy Dandridge” in 1999. Watching Halle’s acceptance speech again while researching this post, I burst into tears reliving her emotion as she tries to process the win and the historical significance of this moment. Looking forward to the acceptance speech of our second Best Actress Oscar Winner. This win also marked the 1st time two African-American performers won in leading role Oscars in the same year (Denzel Washington, Training Day). Although known as an actress she was a professional singer-songwriter, comedian, stage actress, radio performer, and television star; she was the first black woman to sing on the radio in the U.S. and has two stars on the Hollywood Walk of Fame. In 1975, she was inducted into the Black Filmmakers Hall of Fame and in 2006 became the first black Oscar winner honored with a US postage stamp. Hattie McDaniel was also the oldest African-American actress to win an Academy Award (age 44). 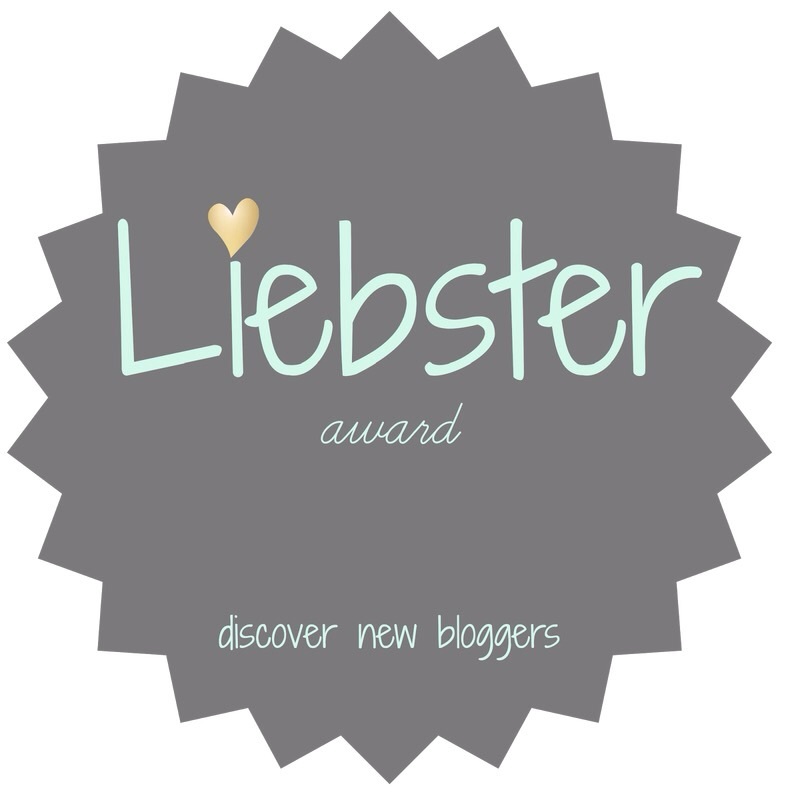 Finally – 50 Years later the 2nd Winner! First African-American actress to receive two acting nominations overall. Second African-American actress to win Best Supporting Actress. 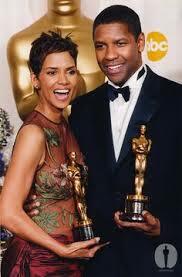 First African-American actor (male or female) to win an Academy Award for a debut film performance. Youngest African-American actress to win or be nominated for Best Supporting Actress. Youngest African-American actor (male or female) to win an Academy Award (age 25). First African-American actress to win an Academy Award for a musical film. Oldest African-American actress to be nominated for an Academy Award (age 83) – Ruby Dee “American Gangster” 2007. The second film to feature African-American nominees for both Best Actress and Best Supporting Actress. The third film to feature African-American nominees for both Best Actress and Supporting Actress. First black African (Kenyan) actress to be nominated. First black African to win in any category. Second black actor to win for a debut performance. 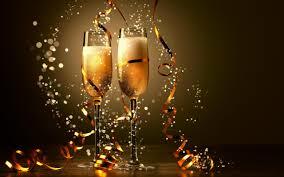 Congratulations and Cheers to these exceptional artists! We’ve come a long way, but we’ve still got a long way to go. “Get on Up” today, not sure what to say. Complicated man, how to portray? Right to wrong, from wrong to right. What the people say? He’s Mr. Dynamite! Laid to rest, Lord can it be? Deserves respect. Lord let it be. Get on Up is the new biopic directed by Tate Taylor and chronicles the life and career of “The Godfather of Soul” James Brown. Chadwick Boseman portrays Brown and channels his essence through his speech, gait and definitely in his dance moves. The film employs several devices to tell the story. “Breaking the 4th wall” as the actor speaks directly into the camera to make commentary, “flashbacks” to early childhood traumas and “internal monologues” from Brown’s child self. The supporting cast serve as witnesses and testifiers and underscore the storytelling. Jordan and Jamarion Scott portray “little James Brown.” Their performance was both moving and haunting. Being able to convey the harshness of Brown’s early life enables the audience to empathize with the complexities of James Brown’s personality and relationships. “Susie” (Viola Davis) Brown’s mother’s performance was intense and desperate. Through her we see a psyche damaged by life and circumstances. James Brown has been a huge influence on a myriad of musical acts including Michael Jackson, Prince and The Rolling Stones. “Make it Funky” wasn’t only a song lyric but also a musical credo for – as he insisted on being addressed – Mr. Brown. James Brown was also influential politically playing to a crowd at the Boston Garden after Martin Luther King was assassinated in 1968. He was able to calm the crowd and reminded them as black people we should respect one another. My personal favorite memory is the song “Say it Loud – I’m Black and I’m Proud.” I had an English teacher who had us dissect the song and express how it made us feel. At that time referring to one’s self as Black was radical. We were still being referred to as Negroes. This song compelled youth to recognize our importance and power. James Brown recorded 16 number-one singles on the Billboard R&B charts. Brown was also honored by many institutions including inductions into the Rock and Roll Hall of Fame and Songwriters Hall of Fame. Mr. Brown is ranked seventh on the music magazine Rolling Stone‘s list of its 100 greatest artists of all time. Call him a genius, crazy, or just a complicated man, “Mr. Please, Please, Please, “The Hardest Working Man in Show Business,” “Mr. Dynamite,” “The Godfather of Soul” was an artist, force and important contributor to our musical and political landscape. That significance deserves to be remembered and celebrated.